FUSION – ‘the process or result of joining two or more things together to form a single entity’ . Blending, merging, bonding. 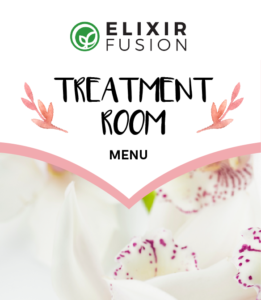 Originally established 1999 under the name Elixir Skincare, Elixir Fusion is a proudly South African range of aromatherapy and plant based products– all locally manufactured and inspired. The Range focuses on enhancing the inherent processes of the skin, allowing botanical extracts and pure essential oils to balance & restore skin naturally. For a simple, gentle and more natural approach to skincare look no further. 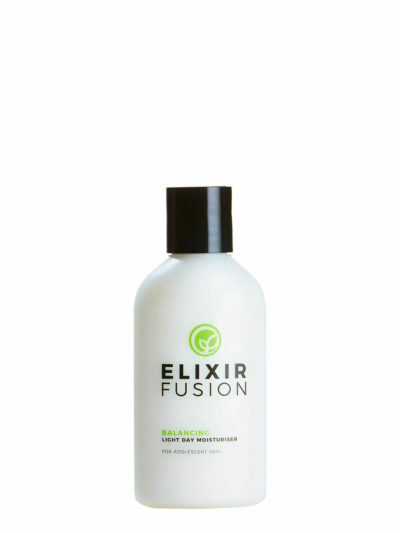 DISCLAIMER: Elixir Fusion cannot be held responsible for any skin reactions possibly relating to our products. Even natural ingredients can cause allergies. Please use products at your own discretion. 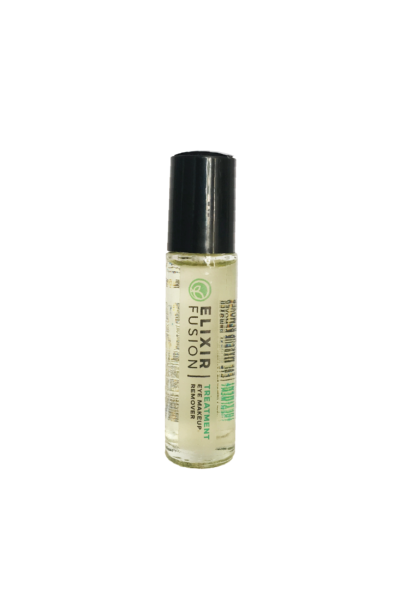 Elixir Fusion focuses on enhancing the natural processes of the skin, allowing the pure essential oils to accelerate cell renewal, improve lymph drainage, and increase circulation and efficient oxygen and nutrient delivery to the skin cells. The result is a range of more than 60 highly effective products suited to all skin types and available to salons, spas and individual clients. Artificial fragrances – With the beauty of what nature provides in pure essential oils these products rely purely on natural fragrances. Artificial colourants – Botanical extracts can vary in colour depending on each crop harvested. This may result in a slight variation to our end products as we do not use artificial colourants. Harmful chemicals – Percentages of ingredients used can have a major effect on whether an ingredient is harmful or helpful. 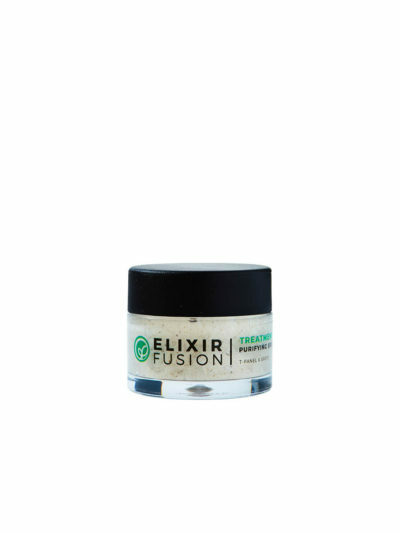 Elixir Fusion takes great care to keep percentages in our formulations to international standards that are deemed acceptable. Our products are safe to use on sensitive skins. Animal testing – None of our products are tested on animals and we endeavor to ONLY use vegetable based ingredients in all our products. The plant kingdom offers us such riches to enhance our skin, there is no need to sacrifice animals.